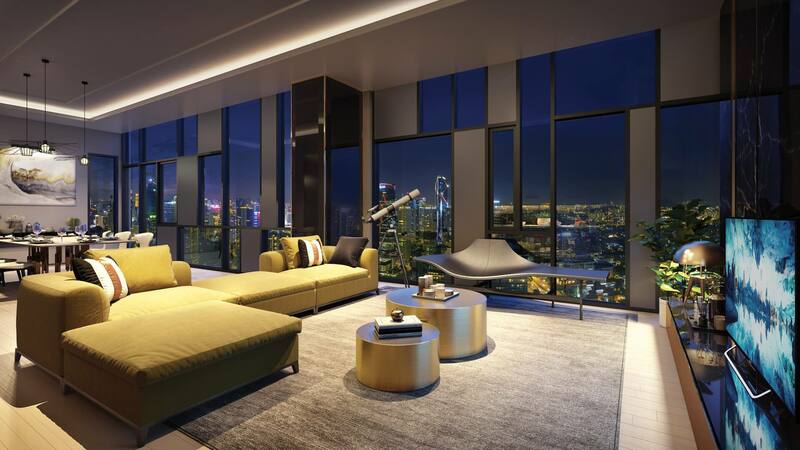 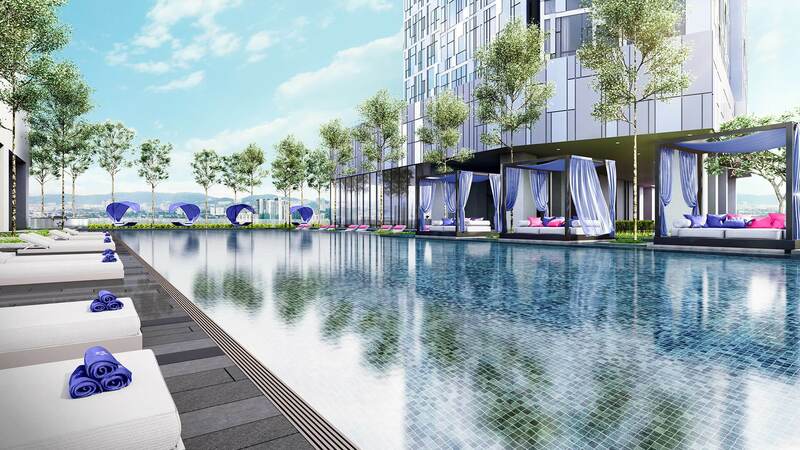 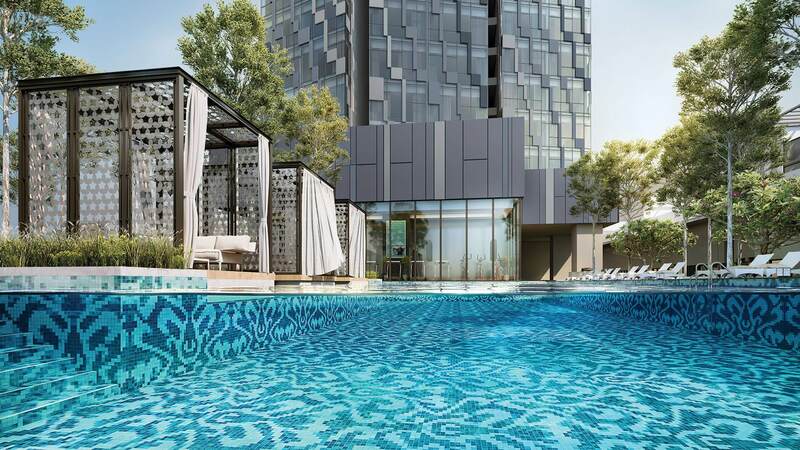 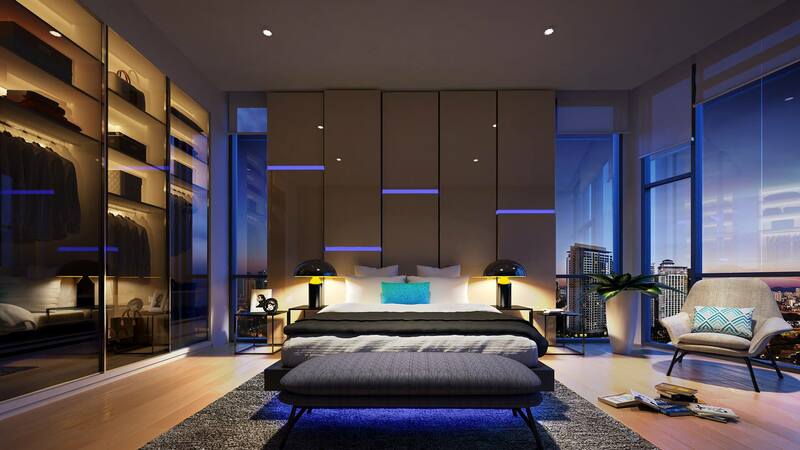 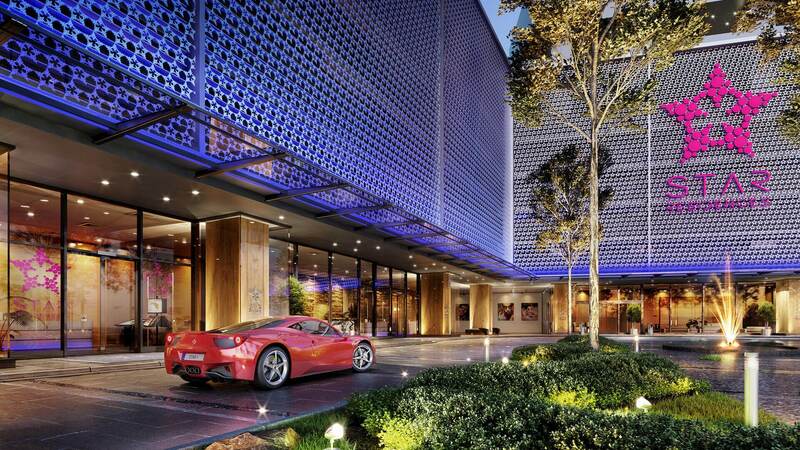 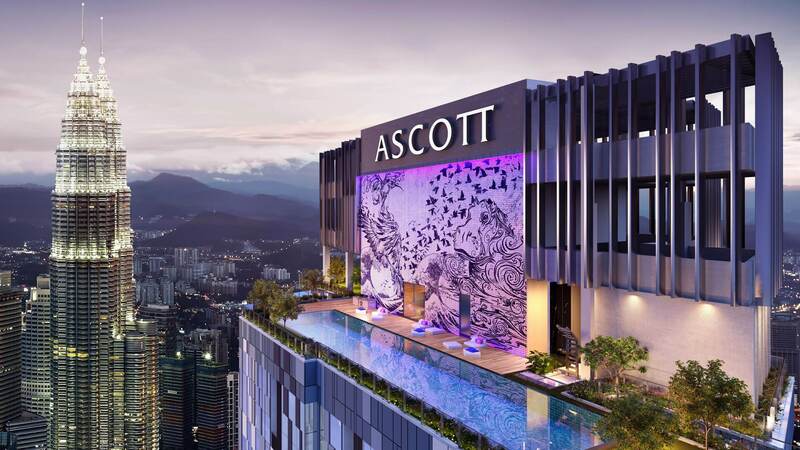 Star Residences Tower Three, known as Ascott Star, offers 5-star luxury living with world-class hospitality services. 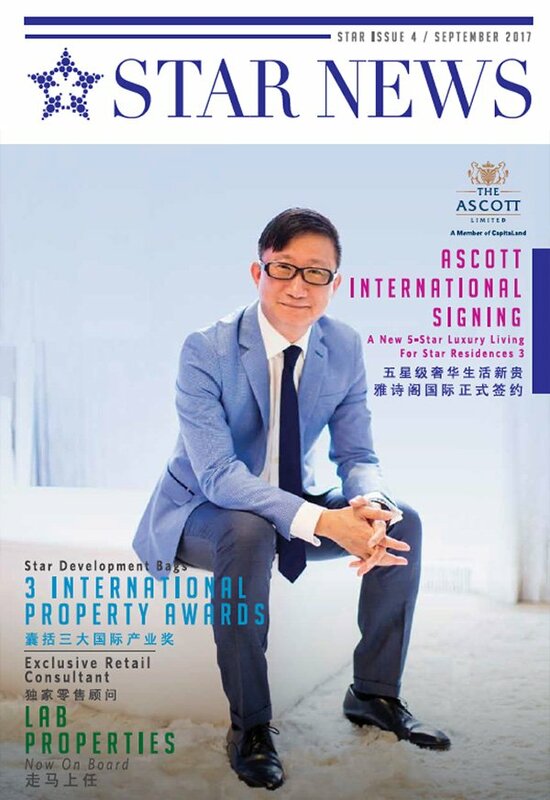 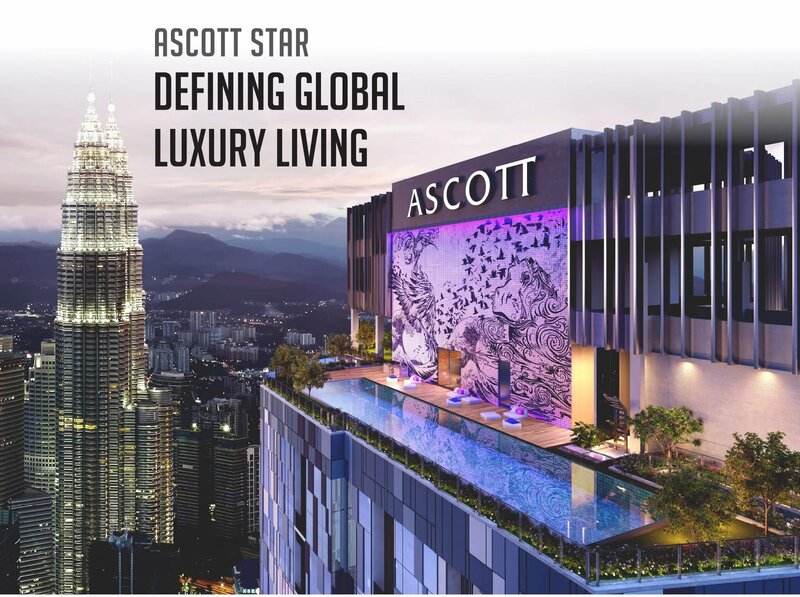 As one of the leading international and award-wining serviced residence operators, The Ascott Limited presents a wealth of value-added privileges that complements the cosmopolitan urban living of the Star Residences. 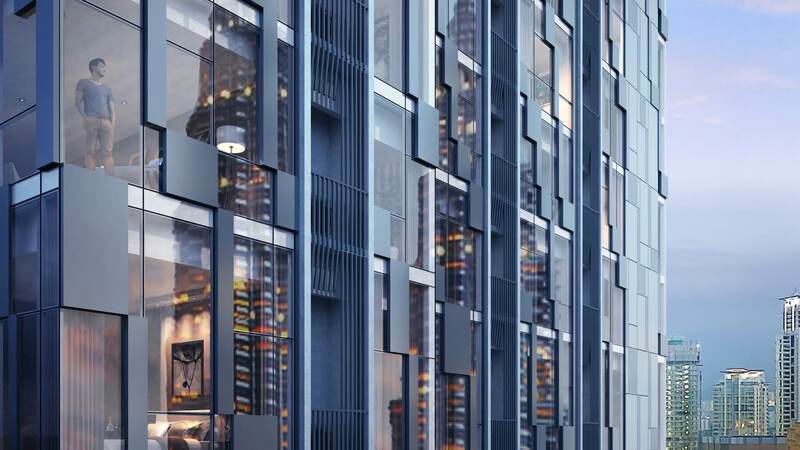 Boasting a contemporary design that befits its overall concept, Signature Retail F & B / Entertainment Hub is enveloped in a contemporary façade design. 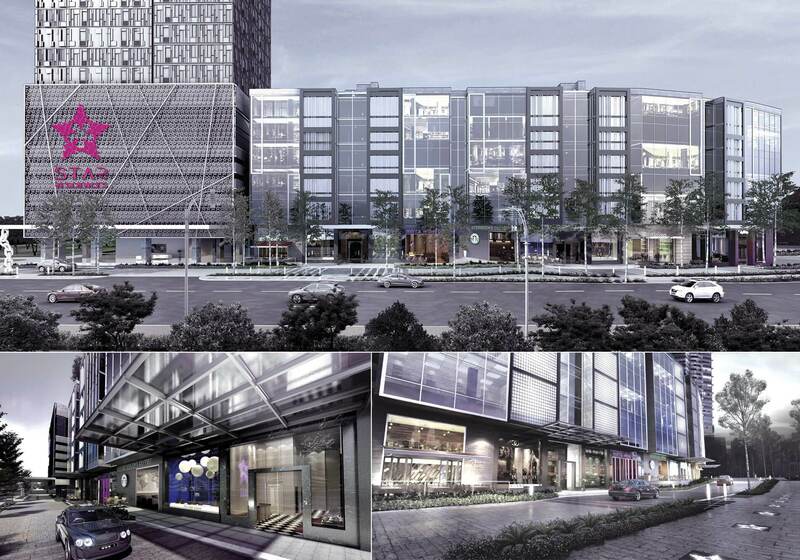 A melting pot of exquisite culinary experiences, Signature Retail F & B / Entertainment Hub will be sure to take you on a journey that heightens all your senses amidst the exclusive ambience. 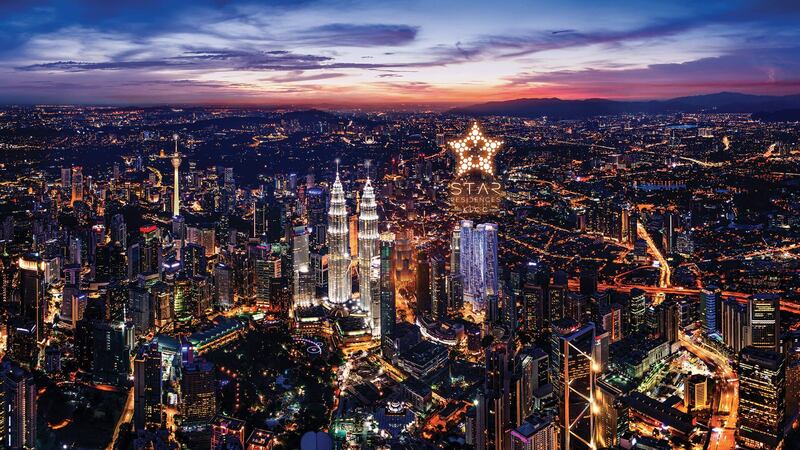 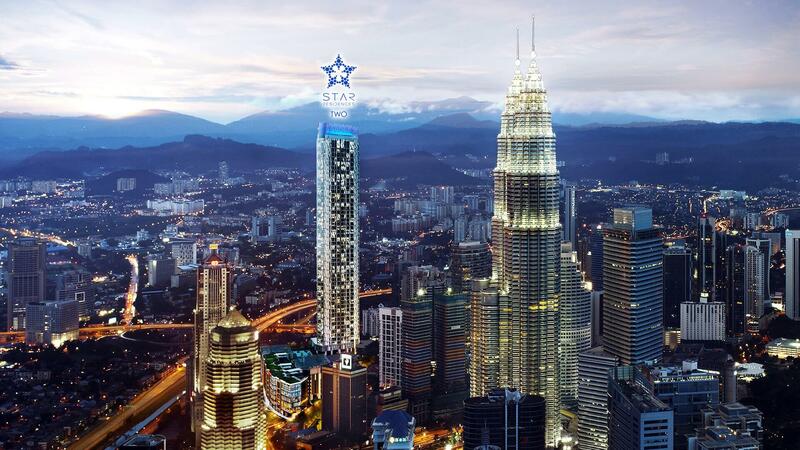 Encompassing a grand boulevard walkway with wide frontage that houses Malaysia's very own mini Walk of Fame, Signature Retail F & B / Entertainment Hub is bound to take your breath away. 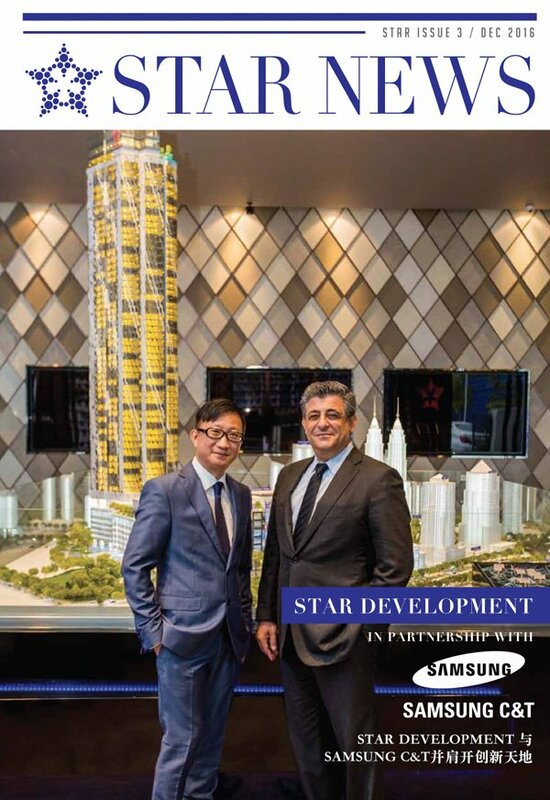 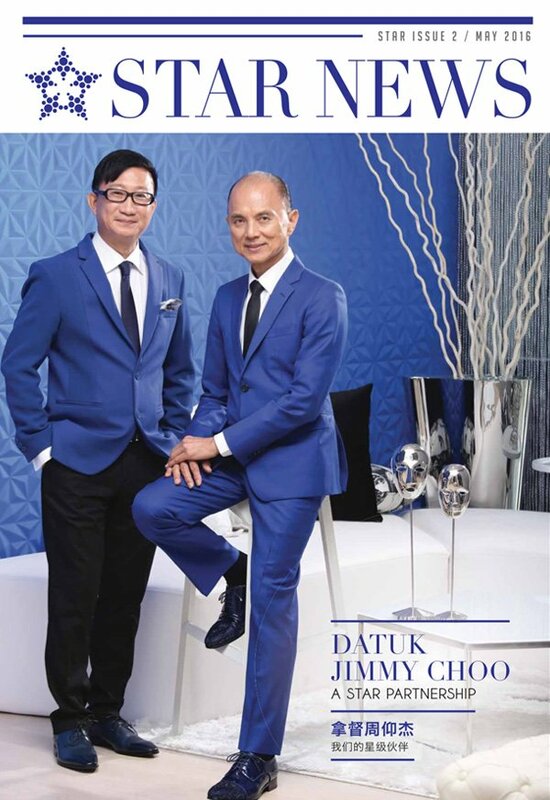 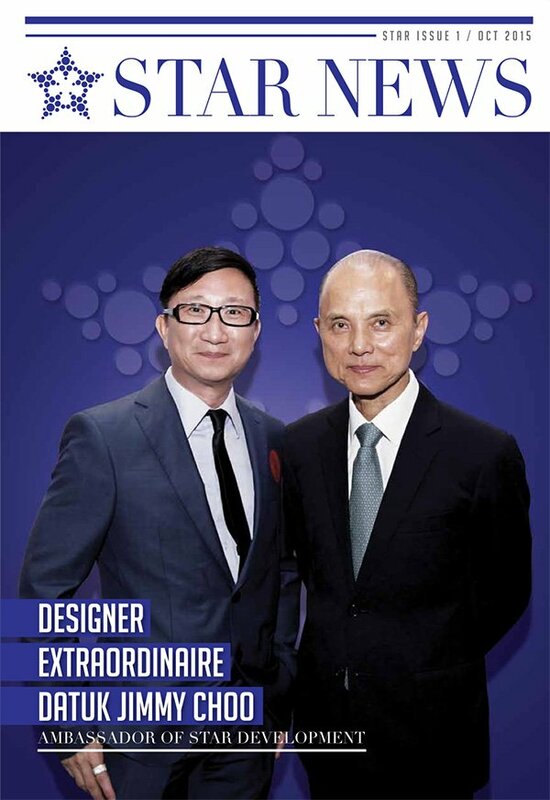 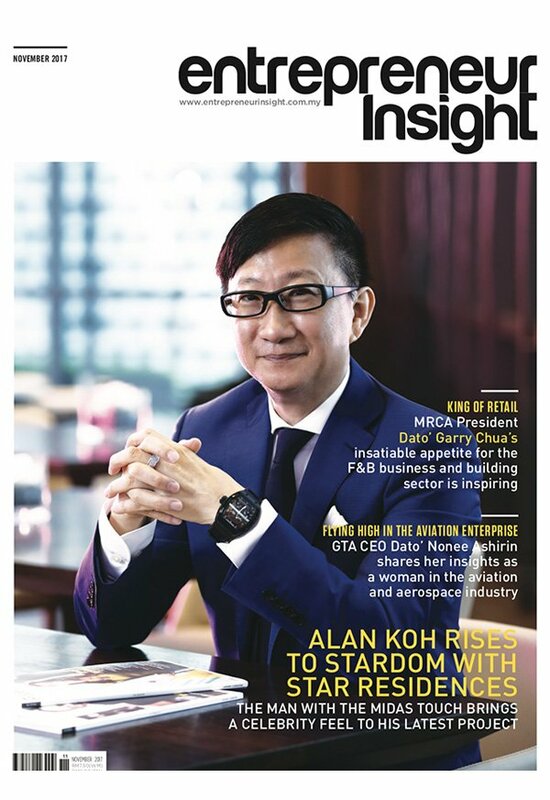 COPYRIGHT © 2018 STAR RESIDENCES.